techniques Japan is proud of. attractive that it will repay long hours of attention, and can be cherished forever. t takes about one year from the initial planning to the completion of the brush. making the traditional Japanese calligraphic writing brush. 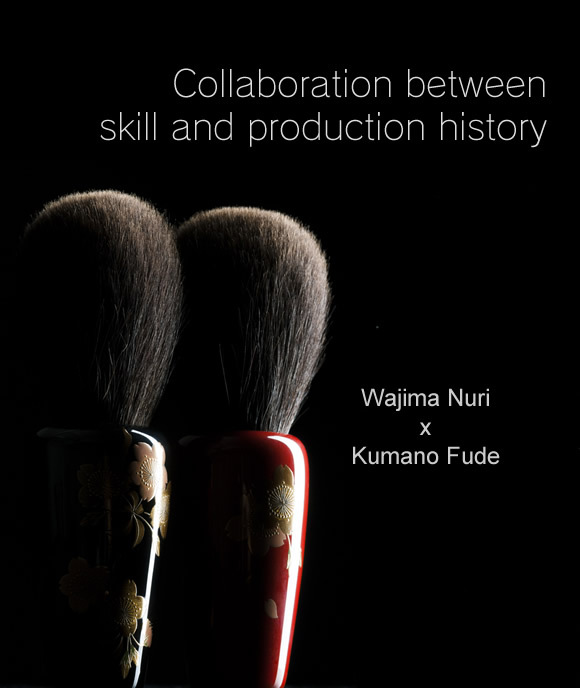 Characteristics of the "Wajima Nuri"
The Urushi Nuri lacquering technique is one of the most famous traditions representing Japan. 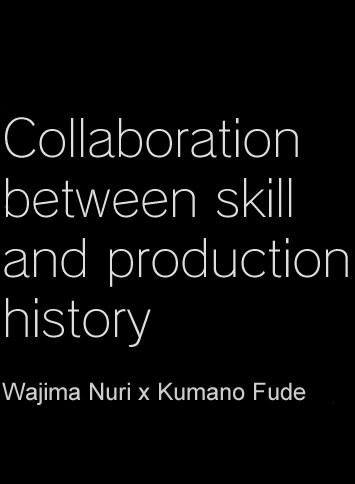 The Urushi Nuri and the Wajima Nuri lacquering techniques are designated as an "Important intangible cultural manufacturing technique" in Japan. The "Wajima Nuri" lacquering technique first applies a rare lacquer to the bare wood and then polishes it many times using a dozen various processes. 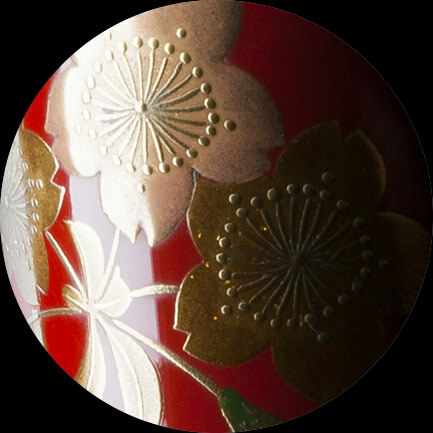 Secondly, there is the drawing of a pattern and the application of "Urushi" which is Japanese lacquer followed by the sprinkling of gold dust. This uses the original Japanese decoration technique. Copyright © HOKODO All rights reserved.